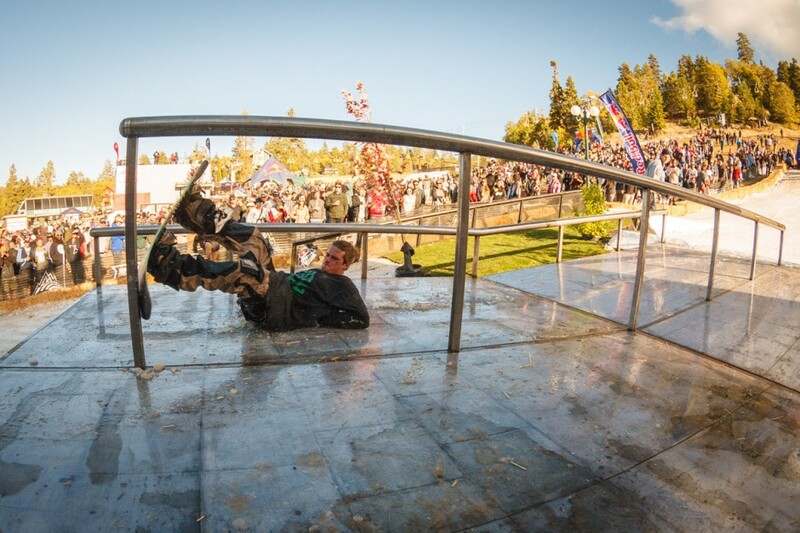 Last weekend was the 11th Annual Hot Dawgz And Hand Rails at Bear Mountain Resort in Big Bear Lakes, California. It’s the first snowboard contest in North America, always full of wild fans, and one of the best ways to kick off the season. This year over half of the contenders were friends like Ryan Tarbell, Lucas Magoon, Frank Bourgeois, Justin Mulfurd, Jaeger Bailey, Scotty Vine, Luke Haddock, Mariah Dugan, Riley Nickerson, Jordan Smalls, Johnny Lazz, Tommy Gesme, Brandon Hobush, Chris Bradshaw, and Dead Lung. 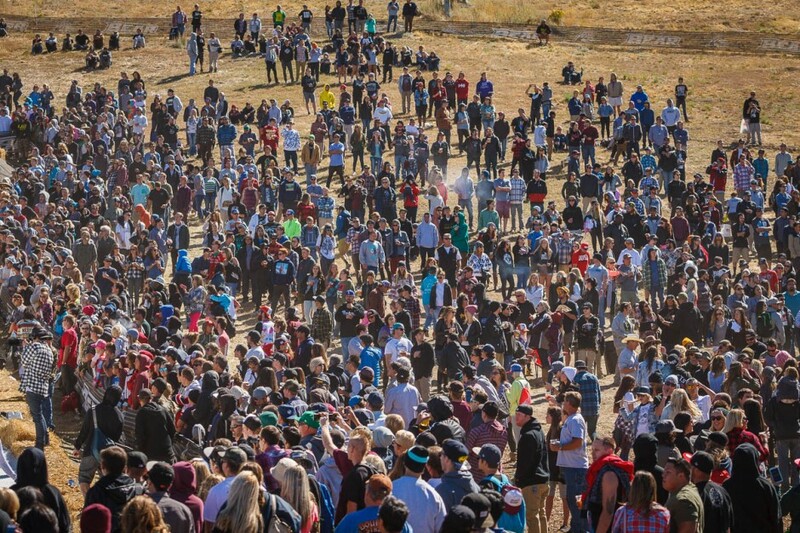 The fact all these homies were riding in the contest made photographing the event a lot more enjoyable. 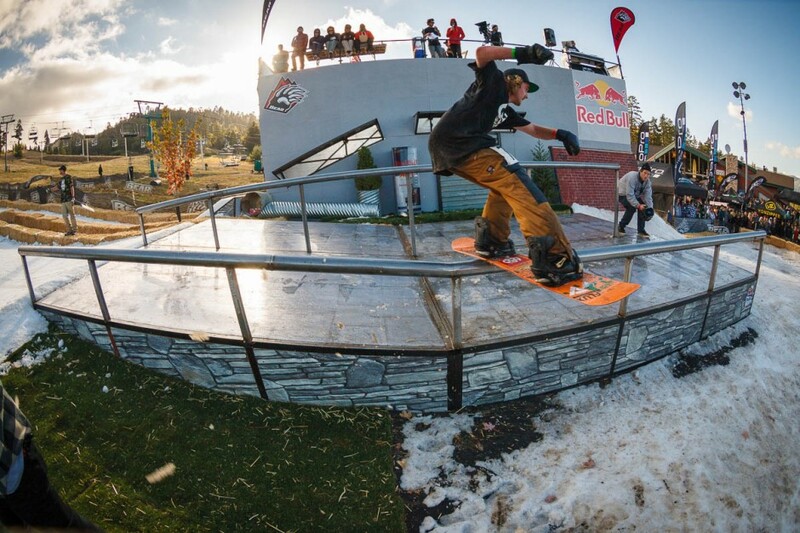 I covered the event for Transworld Snowboarding and was able to have my long time friend Keenan Cawley write the story and tahoe bud Danny Kern film the edit. 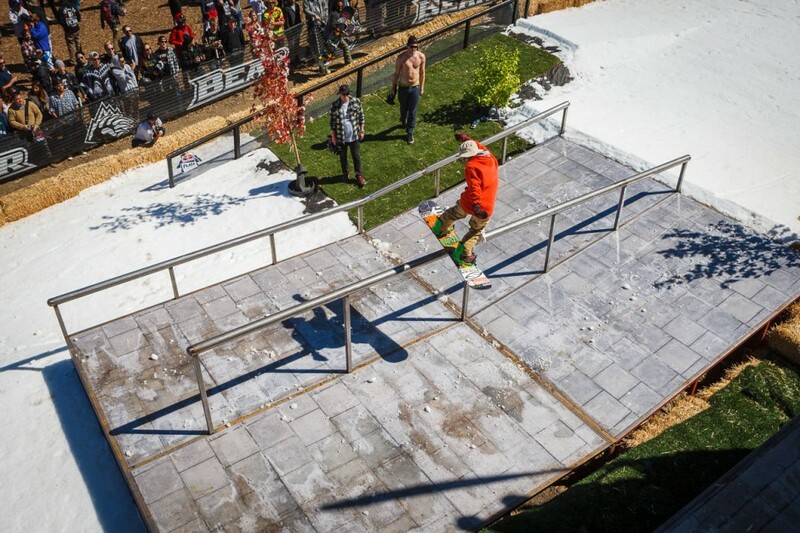 Check out the photos below and peep the full photo gallery and video at http://snowboarding.transworld.net/photos/johnny-oconnor-wins-2014-hot-dawgz-hand-rails. Half-Cab to 50-50 to backflip 180 off by none other then Scotty Vine. Johnny O’Conner front boards on the flat barrel early in the contest. Can you still be considered part of the midget mafia if you’re six feet tall. Justin Mulford. 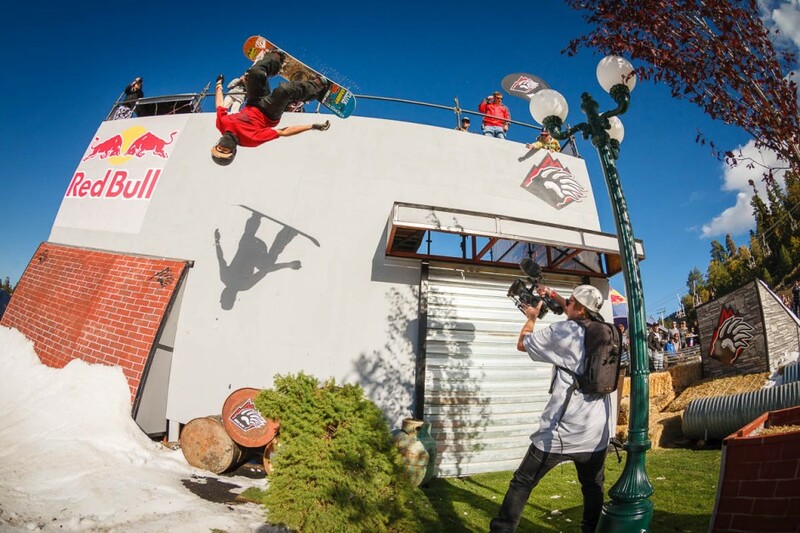 Only Lucas Magoon can look good while snowboarding on his back. I told you the fans were crazy. Right? Long time friend and Big Bear local Ryan Tarbell is going to win this event one of these years. Brandon Hobush takes the high road over the turf grass. 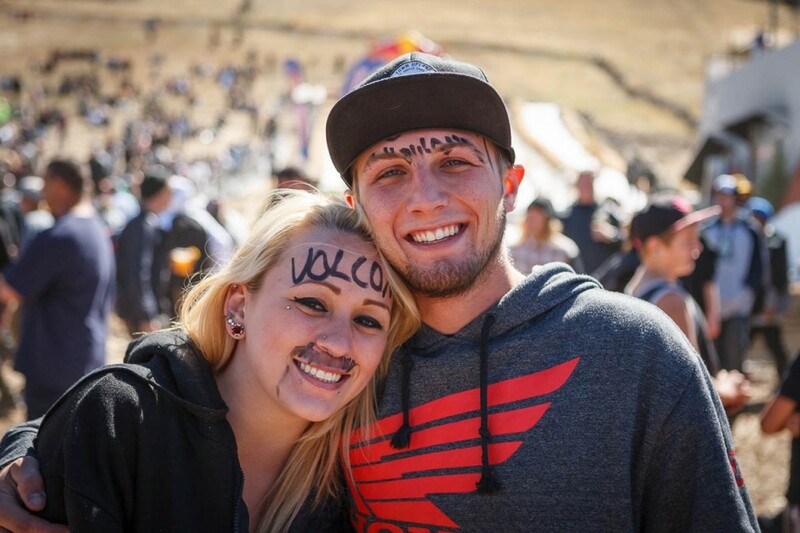 Mad people come out to spectate, but mostly to drink beer and get free stickers. 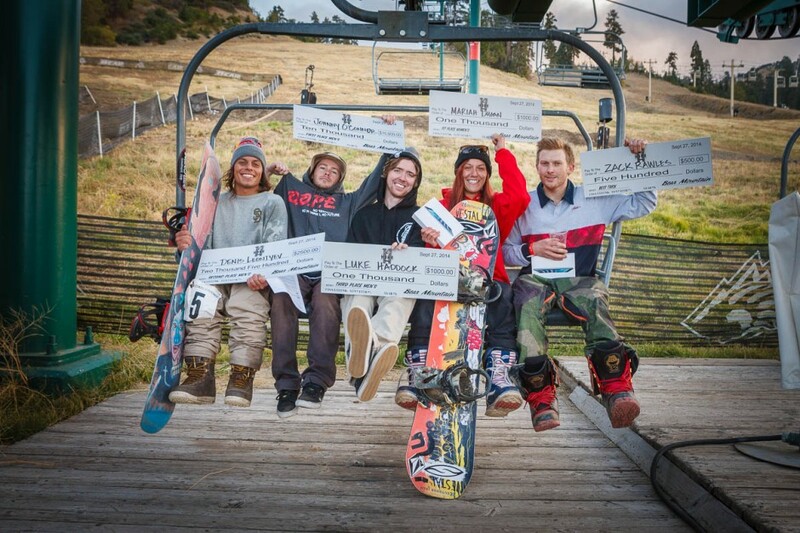 Johnny O’Conner (1st), Denis Leontyev (2nd), Luke Haddock (3rd), Mariah Dugan (1st Women’s), Zach Rawles (best trick).